Hi, Damian Garbus here. It’s awesome to have you here. I want to share you the first thing what I do after starting PowerShell Console in new my desktop or server. This thing is changing Powershell prompt function. If don’t know what is “prompt”, you can check where my graphics about parts of PowerShell console here. Prompt is the directory path where user currently is. When you run PowerShell console PowerShell load function named “prompt”. Consequently, this function load our current path during start PowerShell but also load during using PowerShell console. By default, it writes in our console full path of directory where currently we are. Let’s check default prompt function in your PowerShell console. 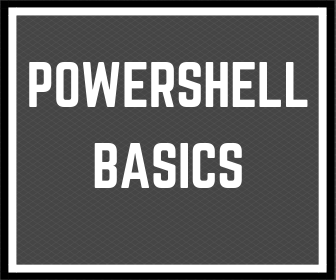 The path what is displayed in PowerShell Console is anything else than function which can be change by anyone. Ok, but where you can change it. New prompt function you have to write in $profile. 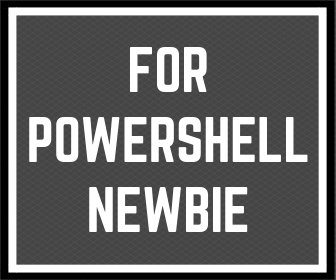 If you don’t know what is PowerShell profile check my last Post. I always change it to show me only current folder name (not all path). Check this out. "PS [$env:COMPUTERNAME]&amp;gt; $(($pwd -split '\\')[-1]) &amp;gt;"
But I want to know my current path? Solution are two. First of all, use “pwd” command. Finally second, (recommended by me) is modify prompt to show full path in Windows title. 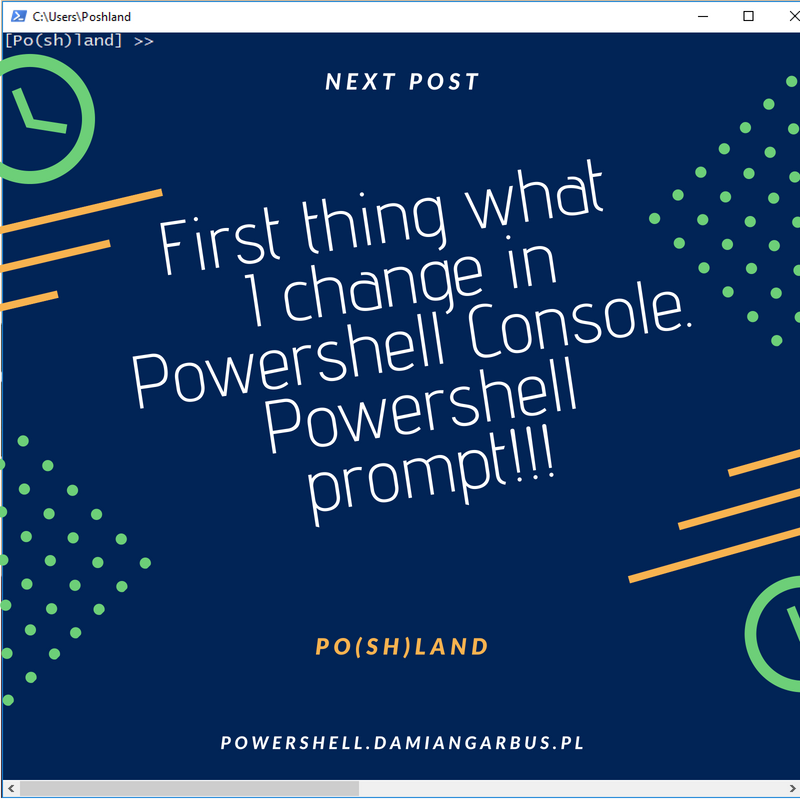 Prompt is a function which show us current full path in Powershell console. As a result, you can modify this function to your own and have all this information that you want. It can be modified by everyone. Please comment if you have your own prompt function. 1 Response to "First thing what I do in Powershell Console. Powershell prompt!!!"